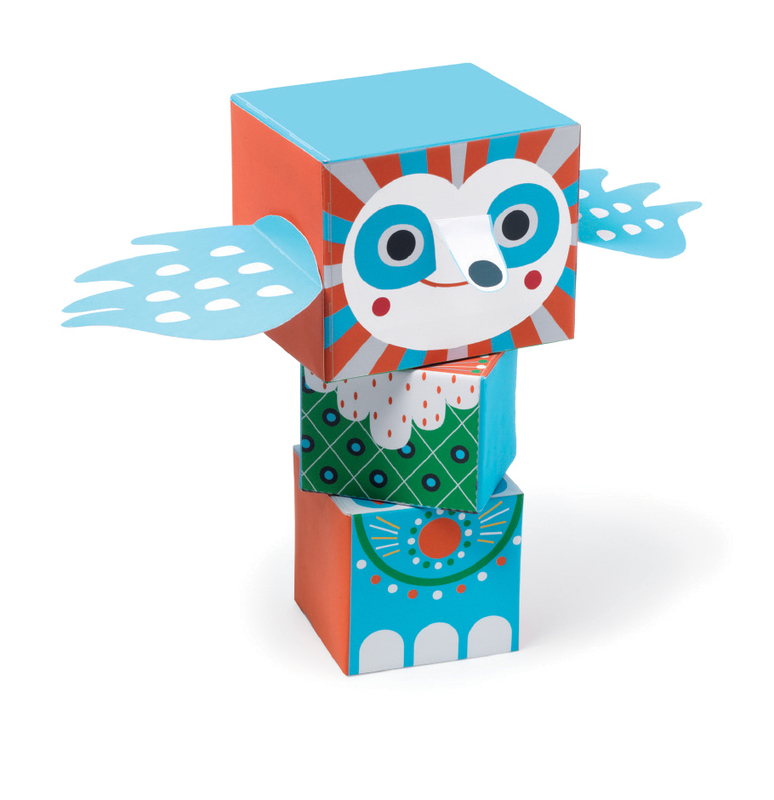 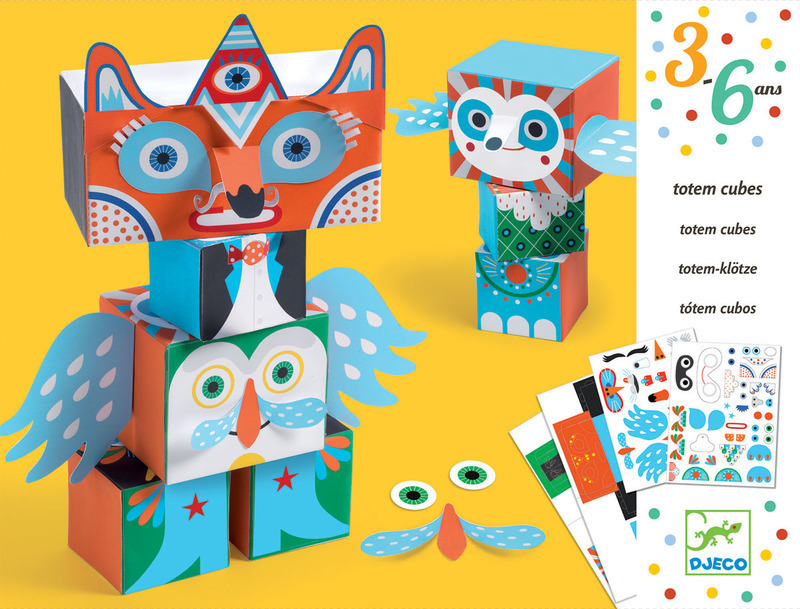 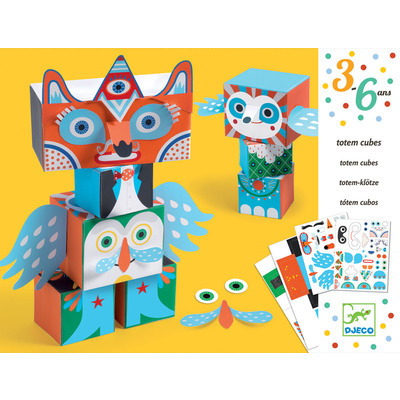 A fun totem cube activity to create funny cube animals. 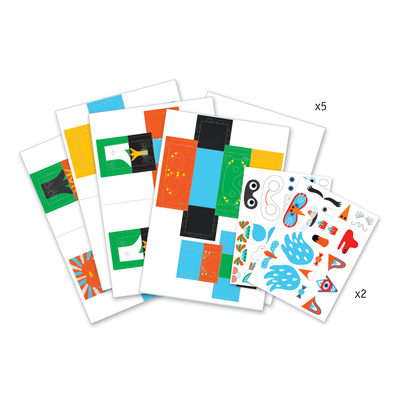 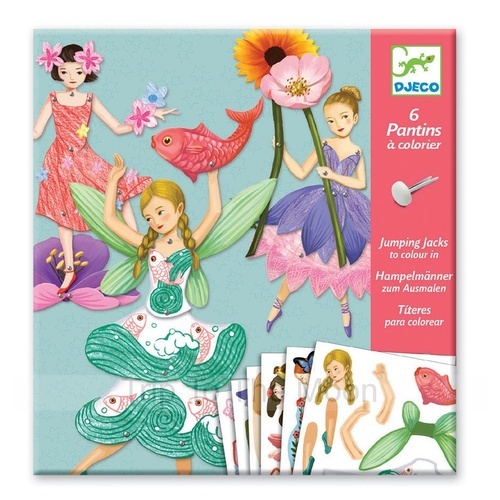 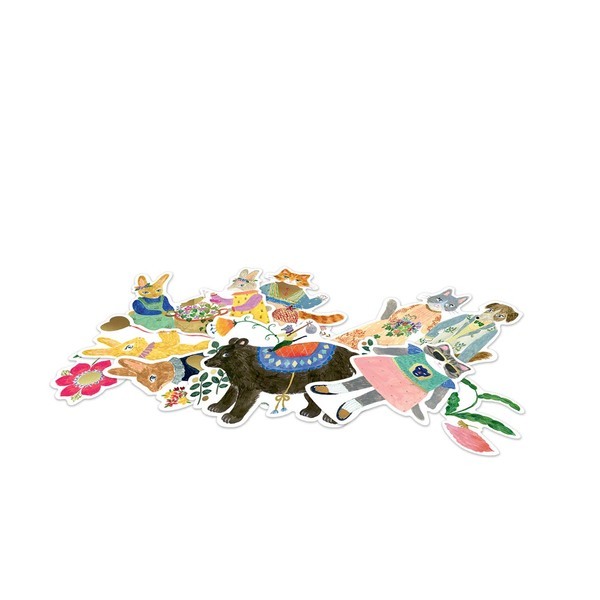 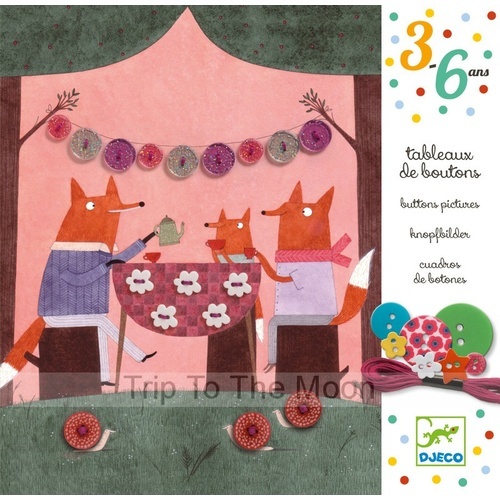 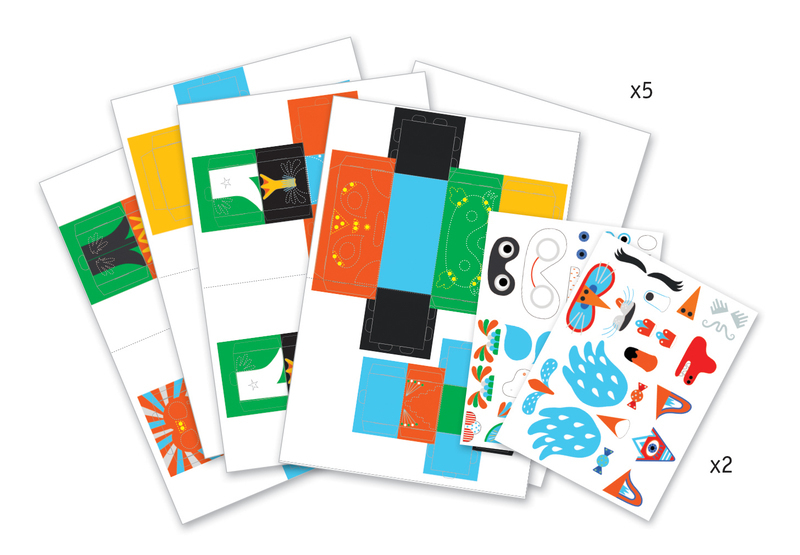 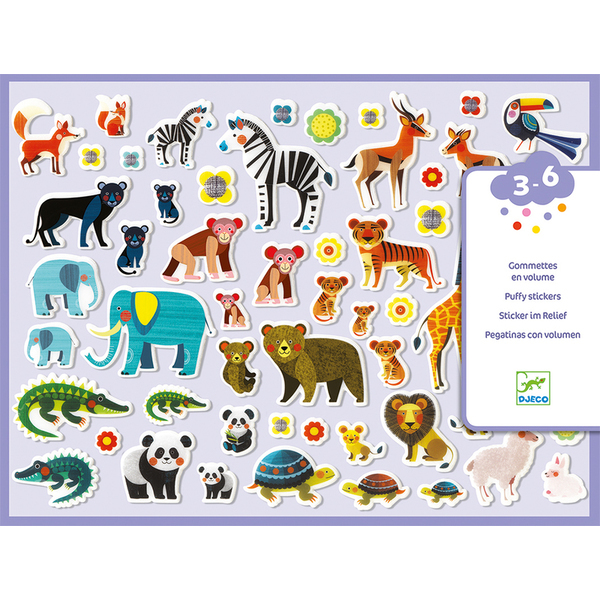 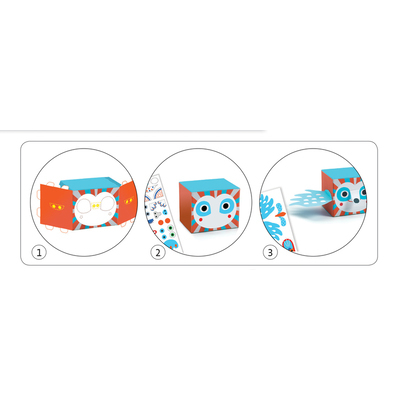 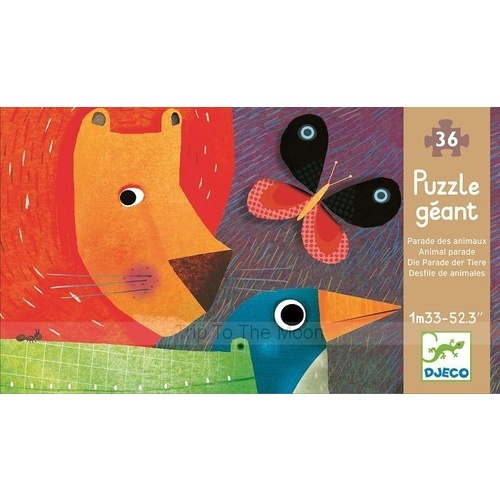 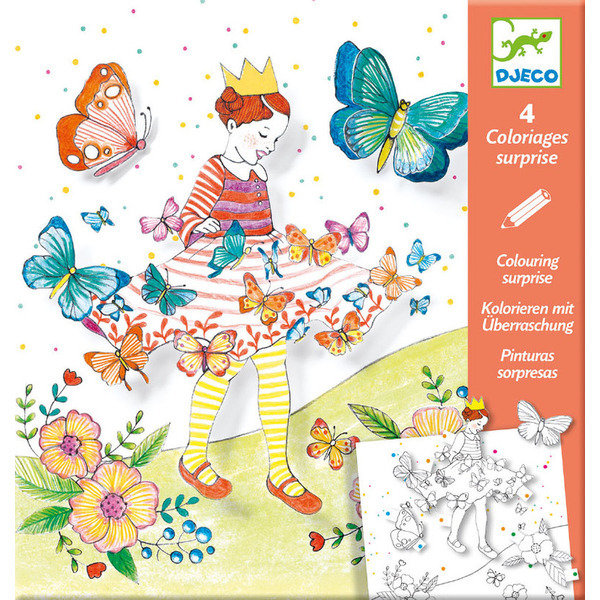 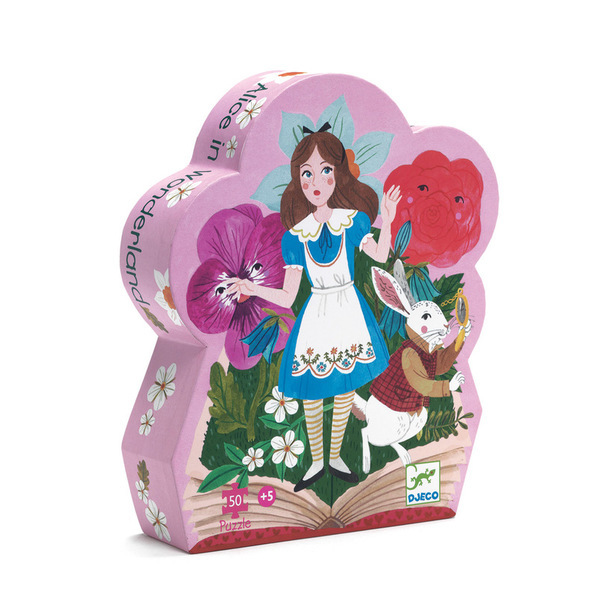 Set includes; five sheets of press out shapes, two sheets of 3D stickers that give volume and dimensions to animals, double sided tape and a step by step booklet. 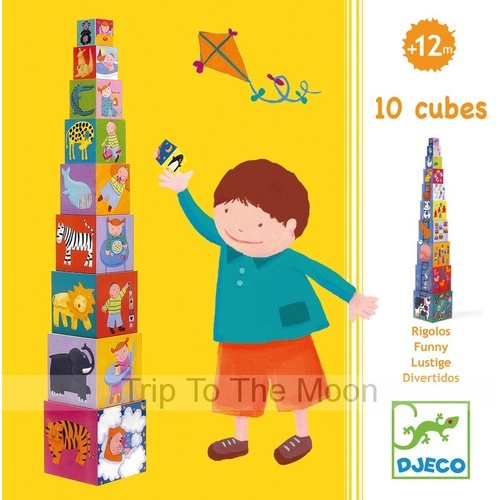 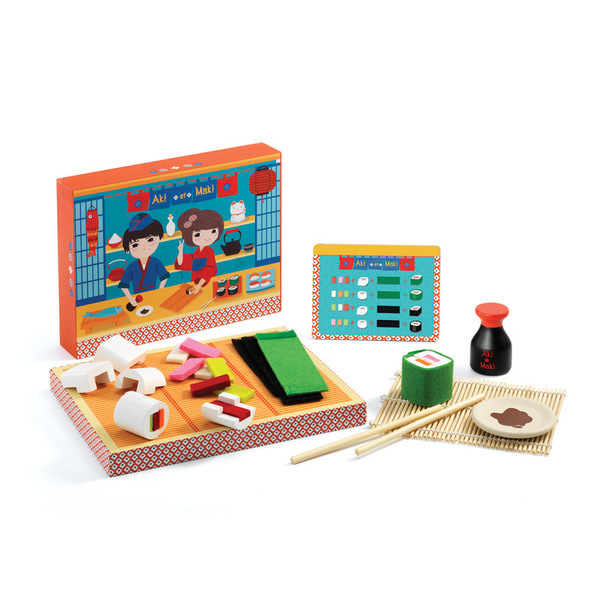 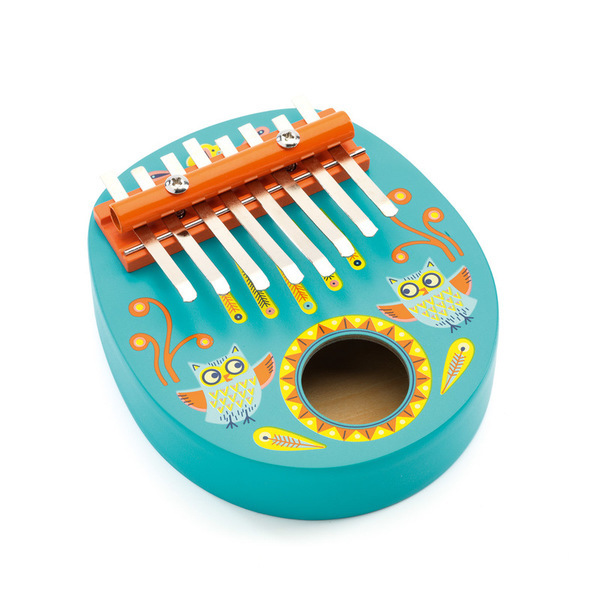 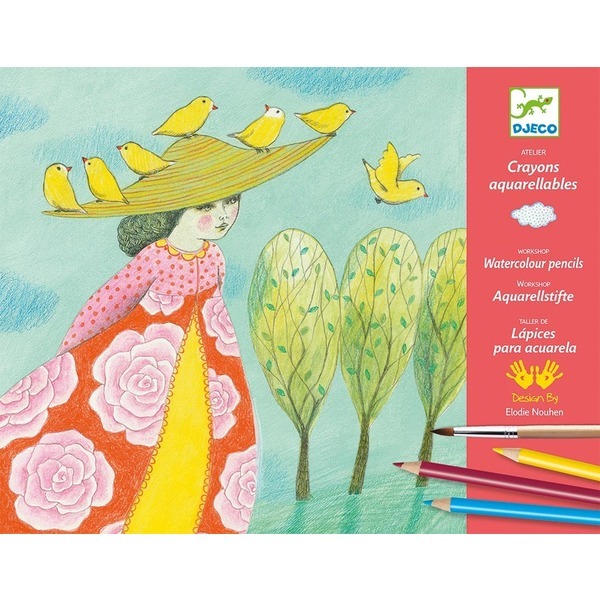 Great for developing dexterity.